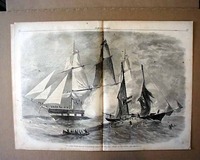 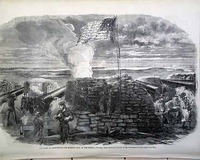 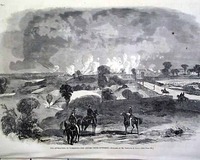 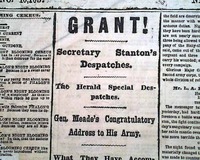 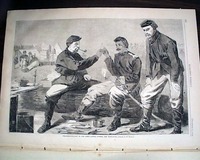 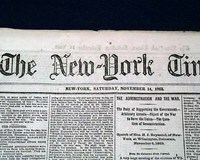 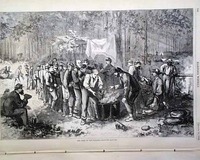 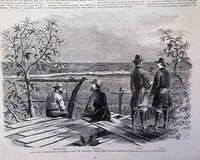 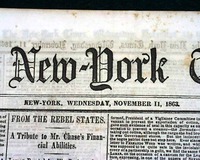 THE NEW YORK TIMES from New York, NY and dated November 11, 1863. 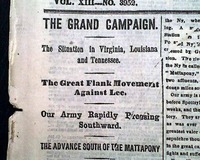 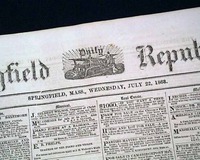 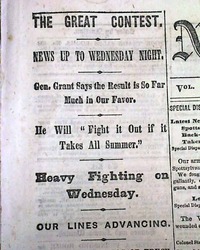 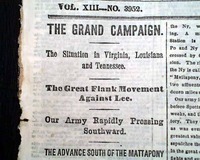 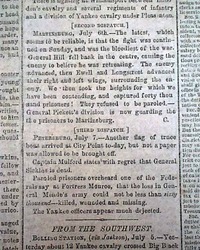 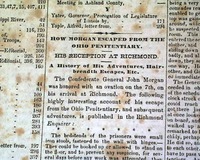 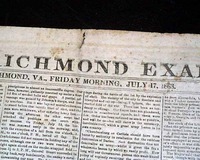 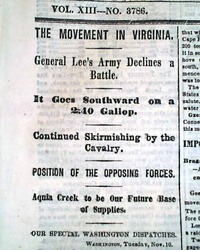 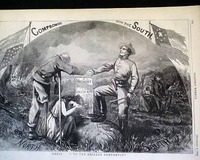 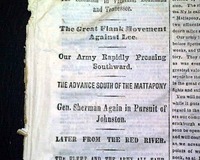 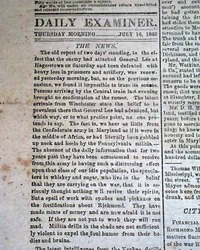 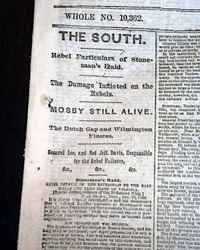 SPRINGFIELD DAILY REPUBLICAN from Massachusetts and dated July 22, 1863. 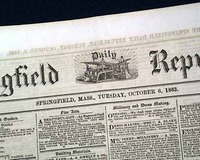 SPRINGFIELD DAILY REPUBLICAN from Massachusetts and dated October 6, 1863. 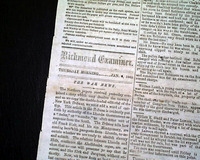 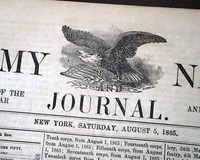 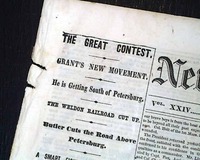 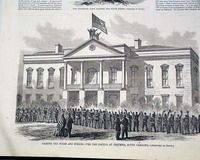 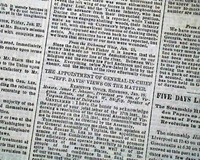 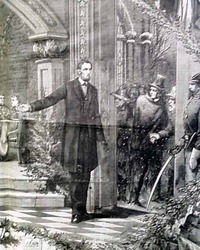 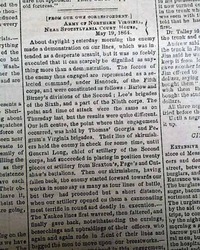 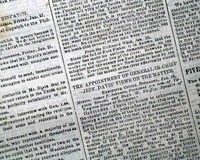 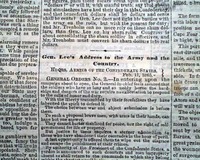 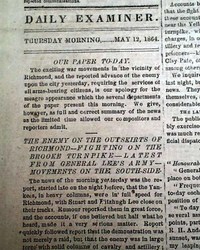 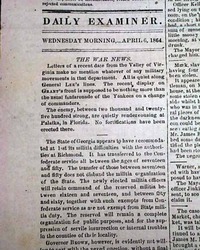 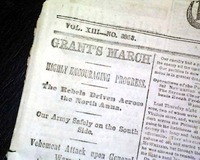 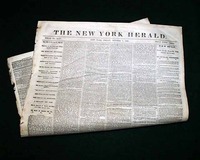 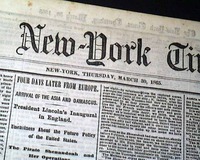 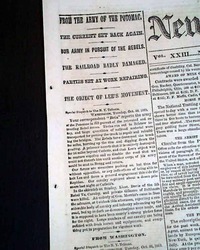 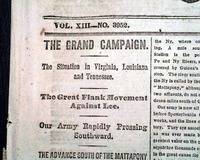 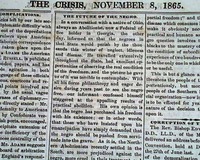 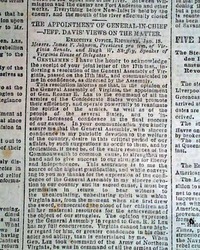 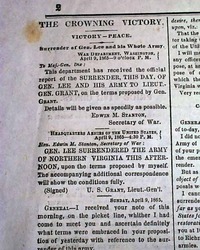 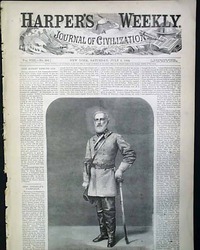 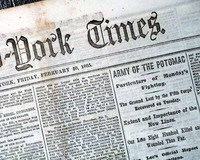 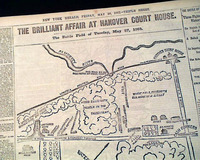 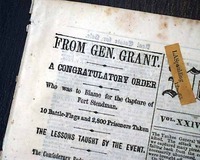 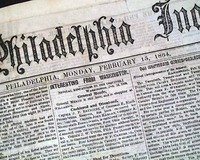 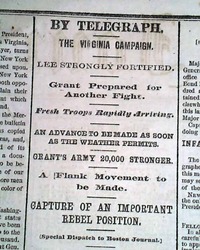 THE NEW YORK TIMES from New York, NY and dated November 14, 1863. 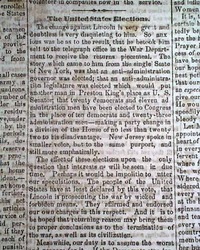 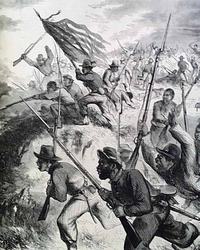 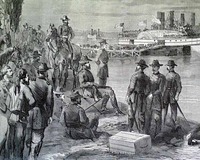 NEW YORK HERALD, Oct. 7, 1864.